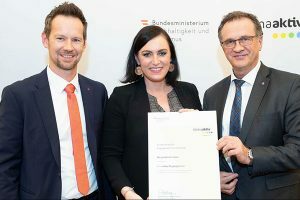 The largest Austrian dairy group Berglandmilch has been a klima:aktiv partner since autumn 2014. 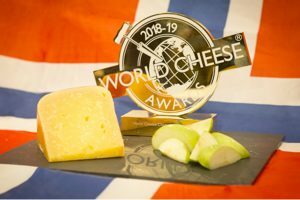 Fanaost, an aged gouda made by Norwegian cheesemaker, Ostegården, has been named World Champion Cheese at the 31st World Cheese Awards in Bergen, Norway. 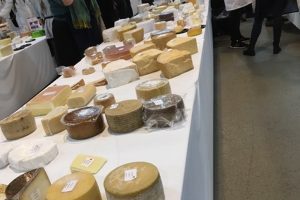 Norway, a fish-obsessed, largely coastal country of 5.25 million people, is punching above its weight in the international cheese judging stakes. 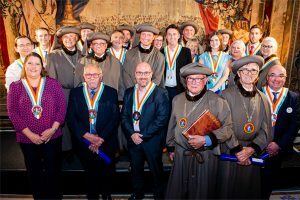 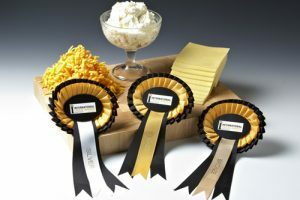 A number of talented cheese aficionados were inducted into the International Cheese Guild, a body established in 1969. 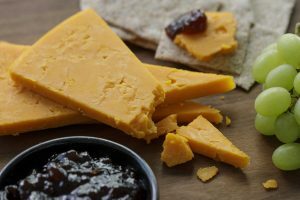 Dairygold Food Ingredients UK (DFI UK) is celebrating after receiving numerous industry accolades at the British Cheese Awards, Nantwich International Cheese Awards, and the Great Yorkshire Show. 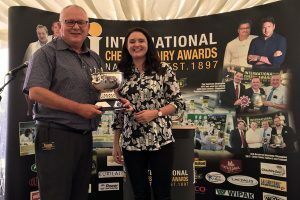 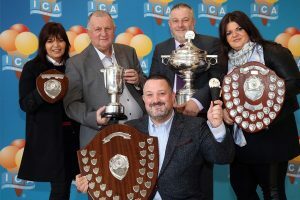 Cheese industry figure Norman Ruby picked up the British Cheese Board (BCB) Industry Award at the recent annual International Cheese and Dairy Awards in Nantwich, UK.